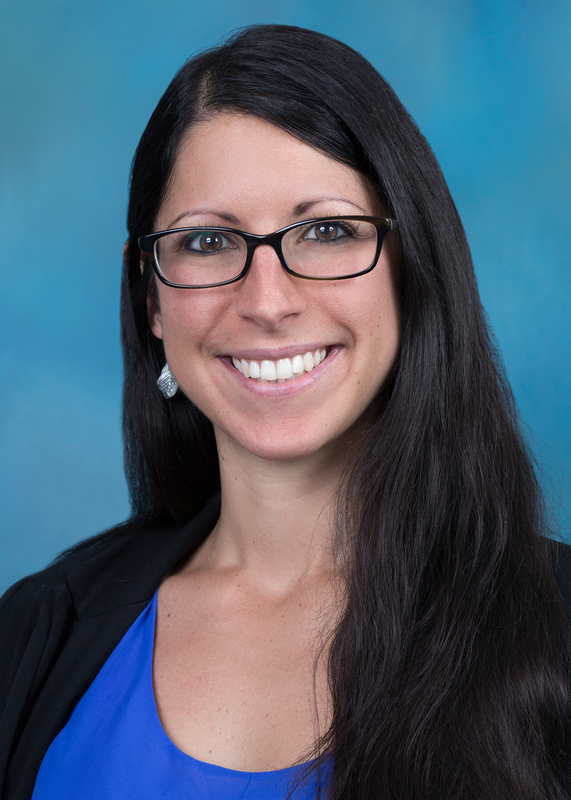 Crossroads > Our Physicians > Keri Connell, M.S., L.D.N. Our Physician - Keri Connell, M.S., L.D.N. Keri received her Master's of Science degree from the Maryland University of Integrative Health, the country's only accredited graduate school for Clinical Herbal Medicine. She is a licensed nutritionist (LDN) in the state of Maryland and has also been granted the certification mark of “Certified Nutrition Specialist SM” (CNS) by the Certification Board of Nutrition Specialists (CBNS) by meeting certain standards in education, ethics, and examination. Keri's background includes a Bachelor of Science degree in Psychology from the University of Massachusetts at Amherst. She has trained with master herbalists from Massachusetts to Hawaii, notably Donnie Yance of Natura Health Products and the Mederi Foundation. She is a certified Lifestyle Educator for the First Line Therapy® Program, which helps clients reverse risk factors for modern day disease through diet and lifestyle modification. Since nutrition advice and herbs are so widely available, some people wonder why they should consult with an herbalist and nutritionist. Aside from looking at your current concern, Keri is trained to look at the "big picture", which allows you to experience a truly holistic approach to health promotion - one that recognizes the importance of physical, emotional, and social health. She strives to address underlying issues such as poor nutrition, lack of quality sleep, and stress among others. From there, she can come up with a personalized nutrition plan, appropriate herbal supplements, and unique lifestyle modifications, as opposed to a one-size-fits-all model.